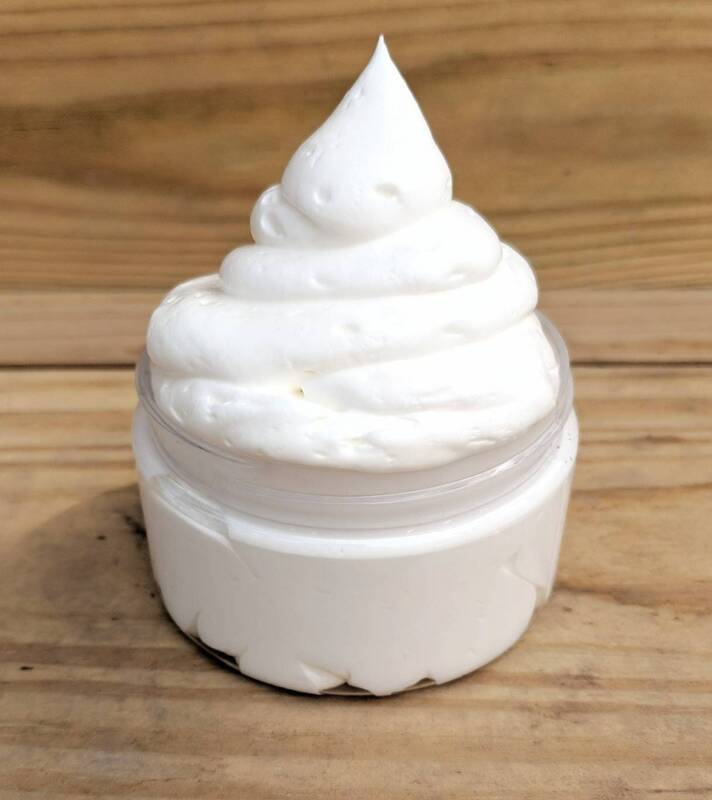 Take care of that dry winter skin with our satin smooth, whipped body butter. 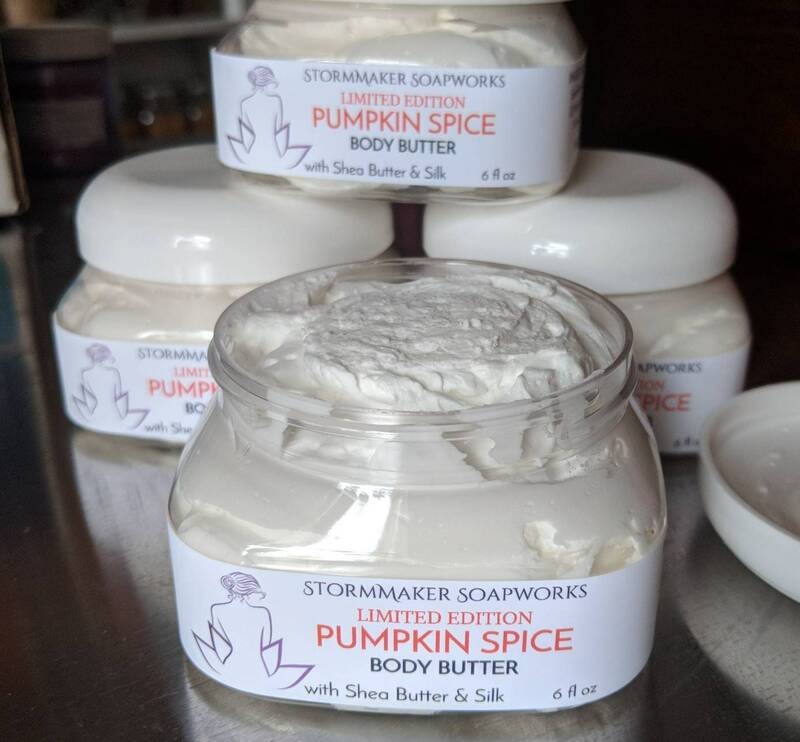 We use three luxurious butters, along with Camellia oil(green tea seed oil), for a creamy, nourishing butter you are sure to fall in love with. Added silk makes for a nice dry finish. Use it on your hands, feet, or all over for the ultimate moisture protection. Listing is for one(1) 6 fl oz jar. Listing is by volume, not weight. This product WILL melt in hot conditions. We want to be able to offer this year round, but please be aware of the nature of this product. We do our best to minimize temperature issues with reusable cold packs, but you should track your package and be sure it isn't left sitting in a hot mailbox. We do not offer refunds on melted products. Due to this issue, we only ship this product Monday through Wednesday in the summer months.